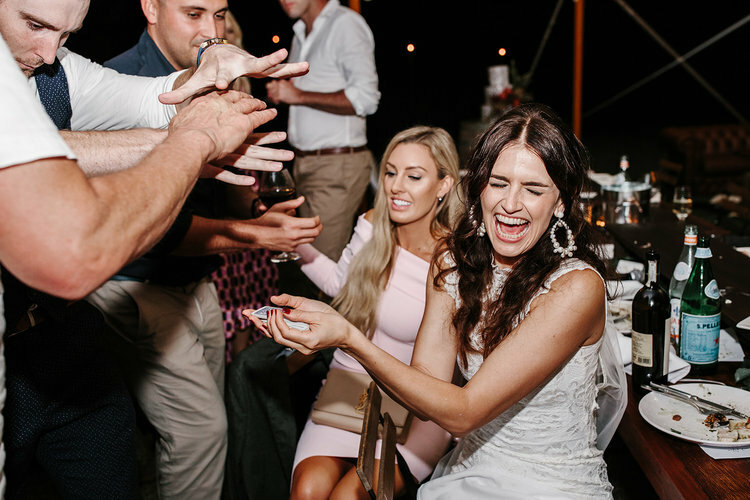 The mingle magic package allows Josh to reach each and every guest while performing close-up sleight of hand and intimate illusions. This style promotes interaction amongst your guests ensuring a seamless, entertaining event. Josh's high energy show invites you and your guests to sit back and witness astonishing magic, manipulation of the mind, comical audience interaction and a spell binding conclusion! Become More Memorable And Engaging For YOUR Customer. 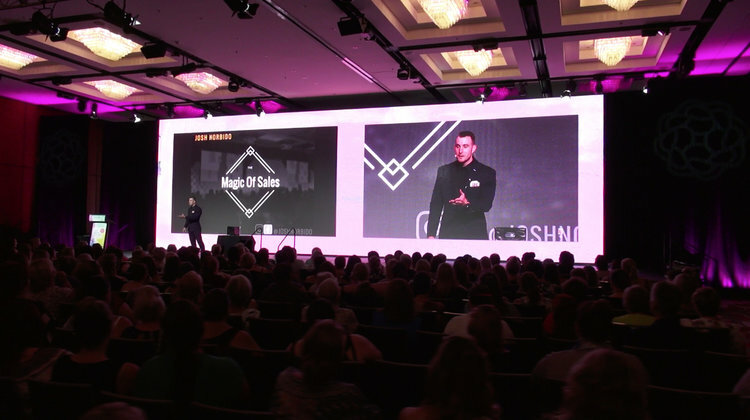 If you are hosting a conference and looking for a memorable Keynote to open or close, then click below to learn why Josh is currently ranked in the 2018 top speakers by ovations international!